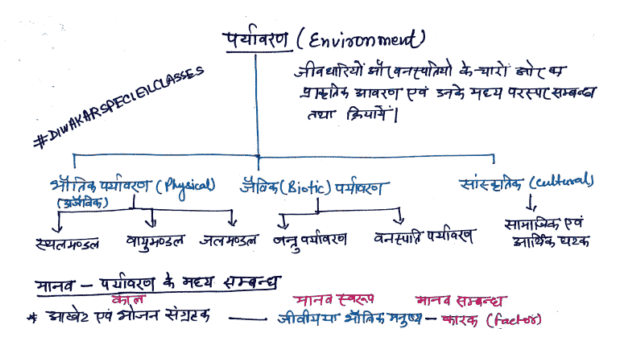 Hello Friends, Today we are sharing with you Environment, Ecology Soil Handwritten Notes PDF. This is very useful for SSC, RRB, UPSC, IAS and other common written examinations. You may download pdf from the link provided given below. Disclaimer: sscnotes.com neither created these files nor uploaded, we shared link is which is already available on the Internet. If, anyone has objection(copy righted) then kindly mail jobtodayinfo@gmail.com to request removal of the link.